Course Website: Official Website - Visit Sonnenalp Golf Resort's official website by clicking on the link provided. Accolades: Ranked 19th in Colorado on Golf Course Gurus' Best in State list. 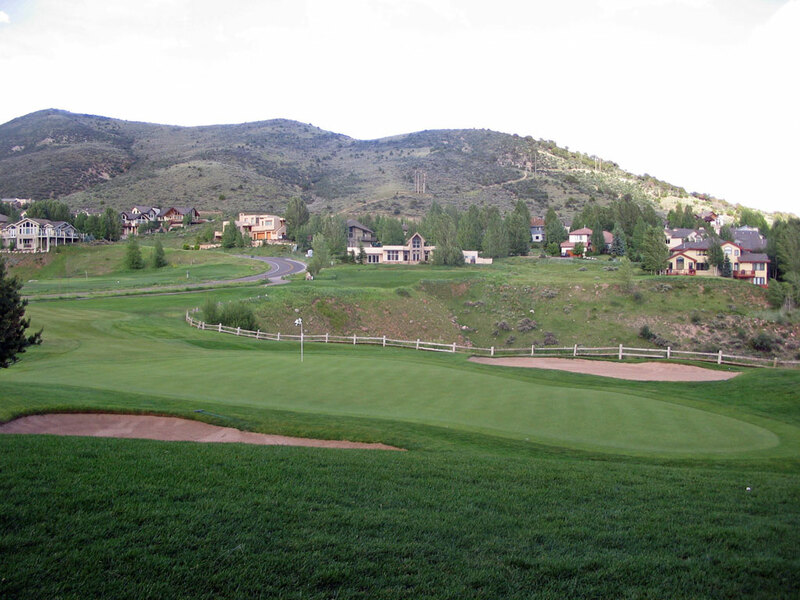 What to Expect: Sonnenalp is a resort course in Edwards, CO just north of I-70. The mountain layout features more dramatic elevation changes on the back nine than on the front and the conditions are solid. The course sits at over 7200 feet elevation so be prepared to see your ball fly further than it likely ever has before. The hotel resort tied into the course is located 15 miles away in Vail and offers an absolutely exception experience. The Sonnenalp golf course is a certainly a solid offering but not one of the state's elite courses and falls short in value and design compared to the nearby Red Sky Ranch courses.